Special Needs Lawyers Is Hiring! Our office is currently seeking to hire a full-time motivated Legal Assistant/Paralegal. Essential character traits would include: great multi-tasking and organizational skills, a true passion for helping others, and a desire to work on a fun, dynamic team. 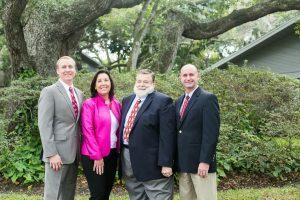 This position will support four (4) highly experienced and specialized lawyers in the fields of Elder Law, Probate, Medicaid and Estate Planning. Benefits would include medical insurance, a retirement plan (401k), and generous paid time off. Please email your resumes to kimarie@specialneedslawyers.com.